Start taking classes at Bikram Yoga Salt Lake City and other studios! 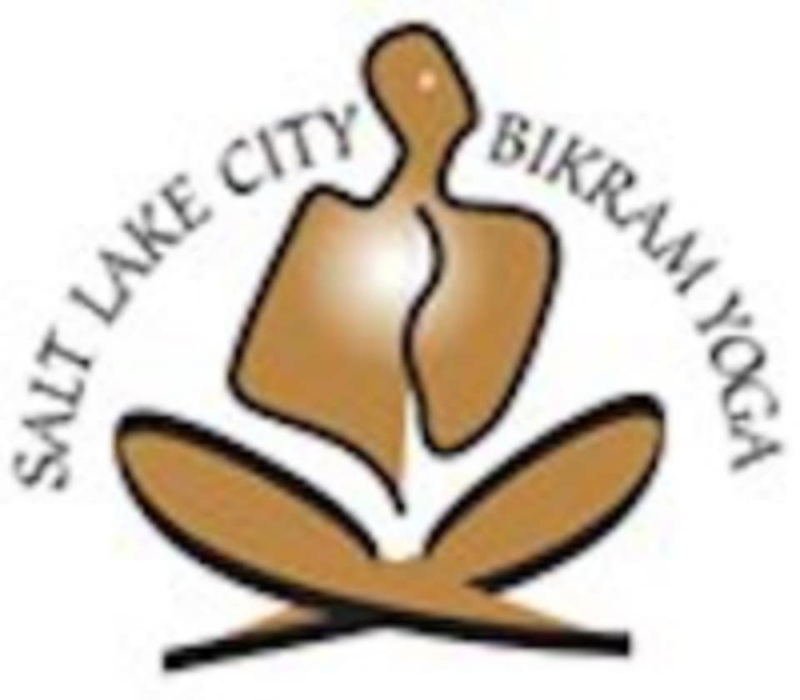 Bikram Yoga Salt Lake City is a welcome place where everyone feels safe and comfortable to explore physical, mental and spiritual limits with Bikram Yoga. Breath is the most powerful tool that everyone has within their reach that they can use to bring their stress response right under their control. Yoga is great for stress, weight loss, mental and physical trauma recovery and healing, toning and building muscle. You don't need to be flexible to start. Practicing yoga eventually gives you a new found awareness of yourself, your mind, your body. You become self-realized. Aware of your thoughts, actions and the reality around you. Leading into a state of peace, love and connection with others. Please wear comfortable yoga or exercise clothes. The studios are warm, so dress accordingly. Shorts and tank tops are recommended. A mat, towel and water are required for every class. You may bring your own or rent them from the studio. It is advised that you don't eat for at least two hours before class. Bikram Yoga Salt Lake City is located at 1924 1100 E in Salt Lake City, Utah. Excellent class! I go to quite a few Bikram classes and I really enjoyed Joy's instruction. She also adds personal instructions to help people get deeper into poses, which I really appreciate! Always feel so amazing after this class! All of the instructors have been incredible, this class is great for both beginners and advanced bikram goers. Class was great temperature and had a good flow. The teacher talked a little to much at times. It has been a long time since I have practiced Bikram and I could not have ask for a better first class back. Nella had a great flow, she had nice long intense moments and also soft calming moments. Her singing at the end was perfect! Great way to start my Sunday. Tough class, it has been awhile since I worked out and it was difficult to make it through due to the hot temperatures. Would go again for the sweat and the discipline! some cues feel unsafe to go ‘past the point of flexibility’, be sure to listen to your own body! some of the instructions are unsafe for the body! It was kind of hard to hear Heather at times but I usually struggle with that in a yoga class anyway.